As you know, Sarah is an incredibly proud member of Flat Friends UK, and now some of our Flat Friends are contributing to Flatter Fashion each season. There are well over 600 members of the closed Flat Friends UK group, which means there’s an enormous amount of knowledge and experience of finding clothes when you have had a single or double mastectomy. 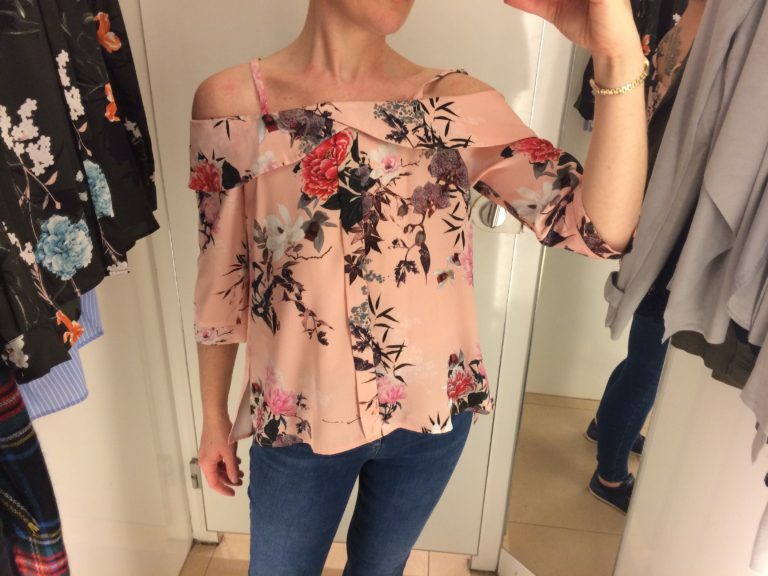 This second blog post will run from March 2017 til June 2017, and Sarah will add to it with our shopping tips throughout the spring, as well as sharing general tips and style advice. Read and follow the post….